Leica recently introduced M the Leica M Monochrom “Stealth Edition” designed by Marcus Wainwright, founder and owner of the acclaimed fashion label “rag & bone” as well as a dedicated Leica photographer and lover of black-and-white photography. The Leica M Monochrom “Stealth Edition” consists of a M Monochrom (Typ 246) camera and Summicron-M 35 mm f/2 ASPH. lens. This special edition set is limited to 125 units. Leica Camera AG presents an unusual special edition of its digital rangefinder camera with a black-and-white sensor: the Leica M Monochrom (Typ 246) ‘Stealth Edition’. Comprising a camera and a Summicron-M 35 mm f/2 ASPH. 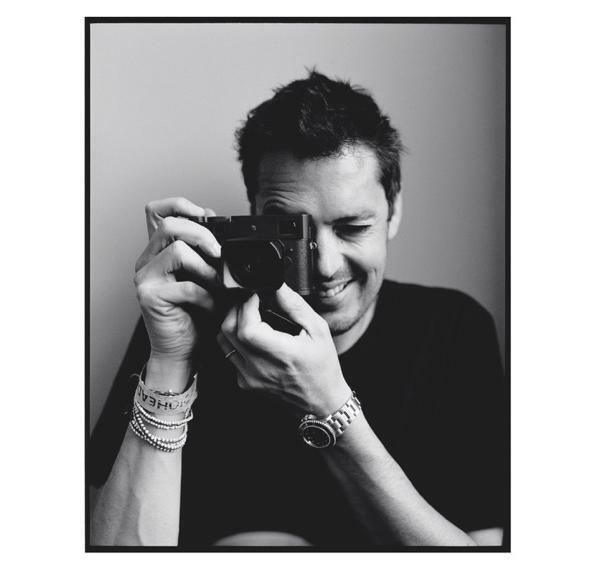 lens, the edition was designed by Marcus Wainwright, founder and owner of the New York fashion label ‘rag & bone’. The aim of his design concept is the individualised perfection of existing icons. With the M Monochrom camera, the dedicated Leica photographer and lover of black-and-white photography takes the unobtrusiveness of the camera to extremes to create a unique design concept with fluorescent highlights. 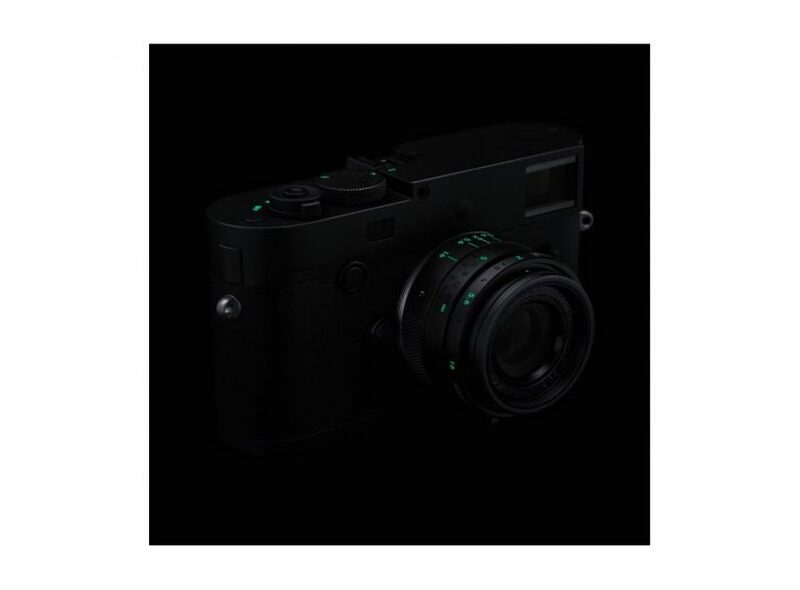 Wainwright wanted to make the surface finish as black as possible in order to underline the discretion of the Leica M Monochrom (Typ 246) ‘Stealth Edition’. This was realised with a special, particularly scratch-resistant, matt paint finish for the camera and lens. Made from extremely smooth full-grain cowhide, the camera’s matching leather trim in jet-black nevertheless offers excellent grip. As a visual counterpoint, the most important engravings on both products are picked out with a special fluorescent paint that glows in the dark. 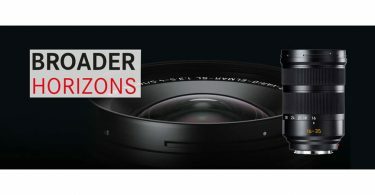 This enables faster setting of the aperture or distance on the lens in low-light situations – a unique feature that brings clear benefits in spontaneous situations. In all other aspects, the technical specifications of the camera and lens in the Leica M Monochrom (Typ 246) ‘Stealth Edition’ set are identical to those of the standard models. The Leica M Monochrom is the modern tool for photographers who make intentional use of the aesthetics of black-and-white photography to express their creativity. As the successor to the world’s first digital black-and-white, full-frame camera, it offers the latest technologies for creative visualization. 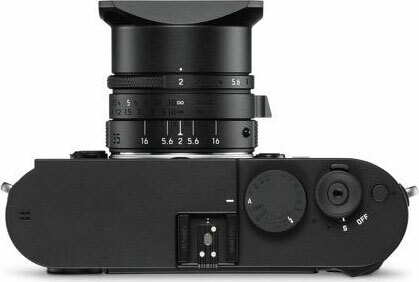 Moreover, with its low susceptibility to image noise, bright viewfinder/rangefinder, low-vibration shutter release and fast lenses, the Leica M Monochrom opens up entirely new dimensions for available-light photography and the creation of especially atmospheric images. The Summicron-M 35 mm f/2 ASPH. fast classic prime delights photographers with superior imaging performance and unique bokeh. Despite its high speed and exceptional imaging quality, its dimensions are astoundingly compact. 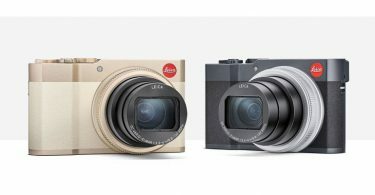 Together with this lens, every Leica M becomes an extremely compact and elegant photographic tool. 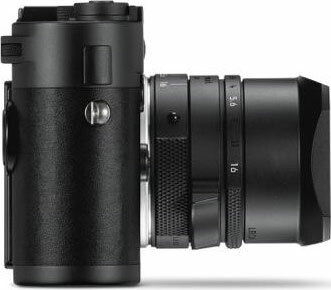 The Summicron-M features a rectangular, full-metal lens hood with a screw mount. A screw-in protector ring is provided to protect the filter thread of the lens when the hood is not in use. The Leica M Monochrom (Typ 246) ‘Stealth Edition’ will be on sale from March 20th, 2018 at selected Leica Stores. 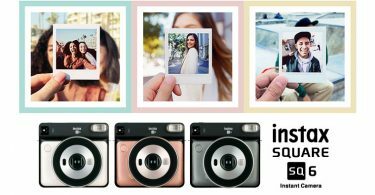 The edition is strictly limited to only 125 camera sets for the worldwide market, each of which bears a special serial number. The set includes a comfortable, black fabric carrying strap, a metal front cap for the lens and a certificate of authenticity.